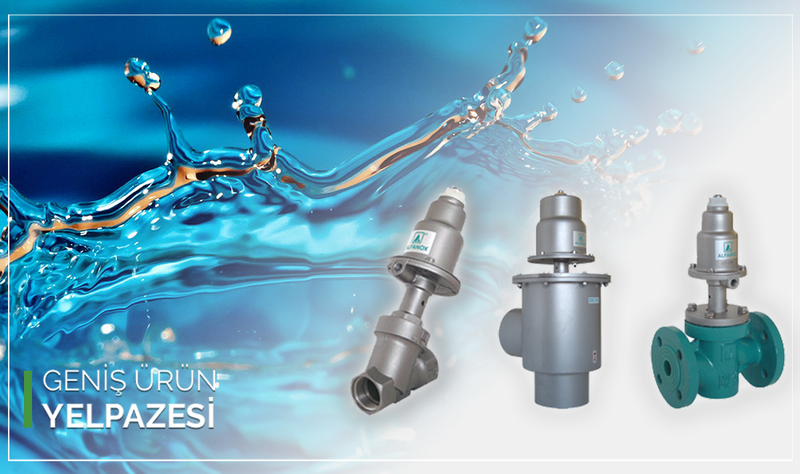 Initially only producing on-off type valves and flanges, it has provided safety valves, check valves and dirt holders between the varieties and the use of the product range that it has enlarged for various industrial branches. 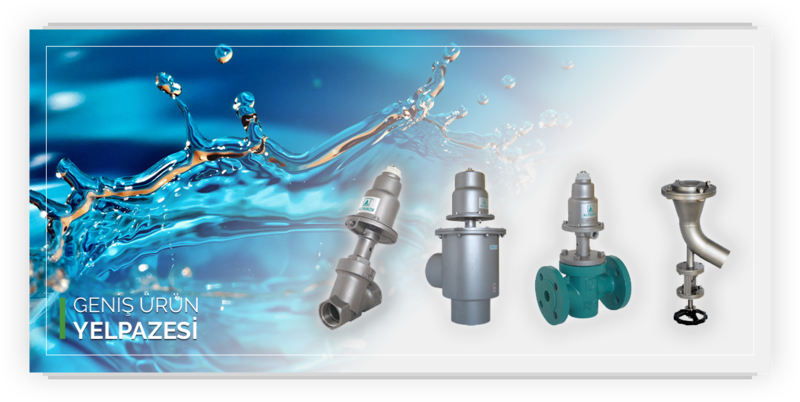 "FIRST STAINLESS STEEL VALVE MANUFACTURER IN THE SECTOR"
While producing only on-off valves and flanges in the beginning, Alfa Vana, has added control valves, safety valves, impurity collecting filters into it’s product range and submitted to the convenience of various industries such as Textile, Water treatment, Enviromental protection, Chemicals, Food, Beverage, Pharmaceutical industries in the following years. Copying and redistribution of the contents of this site is expressly prohibited. 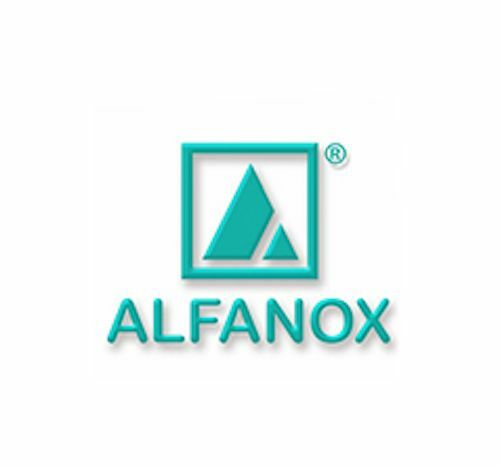 Alfanox can not be held responsible for any errors or mistakes in the content of this site. 2018 © Copyright Alfanox All rights reserved.